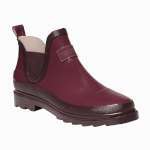 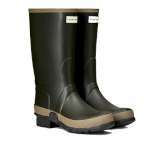 The Women's Harper Welly Shoe, from Regatta, is an incredibly stylish and comfortable rubber low cut welly shoe that offers excellent weather protection. 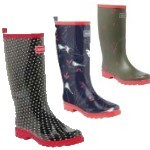 Available in gorgeous bright colourful prints and with an elasticated side to make slipping these snazzy little waterproof boots nice and easy! 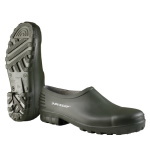 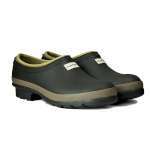 The Harper's are extremely comfortable underfoot and have a natural cotton lining for moisture control and a grippy sole making them perfect for popping out with the dog or going into the garden!